Otemachi, Tokyo is the leading international business center of Japan. 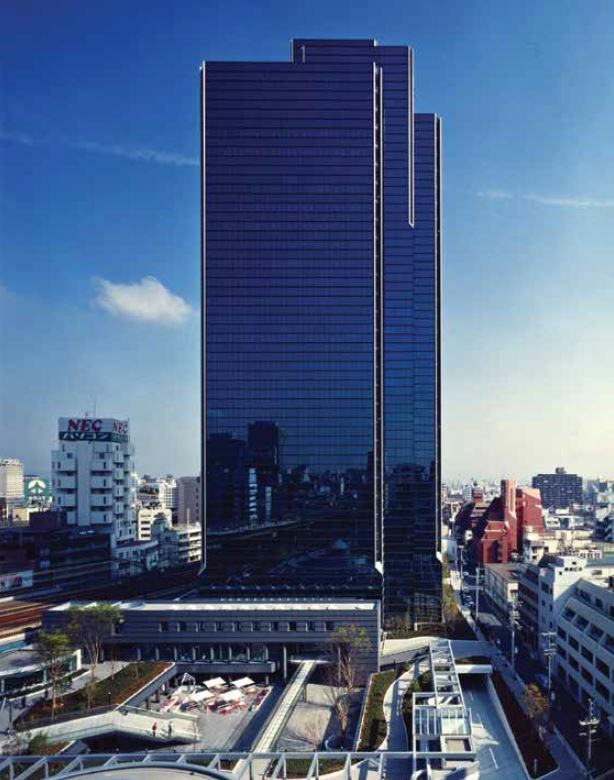 Ote Center Building is a premium office building located at 1-chome 1 Otemachi by the Imperial Palace and its surrounding moat and lush gardens in its background. 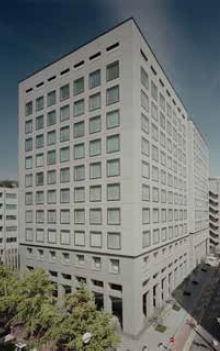 The building is very conveniently situated – directly connected to Otemachi Station where five subway lines converge and accessible to the JR Tokyo Station through underground passages. Ote Center Building is constructed to achieve higher aseismic capacity than required by the latest regulations and supports the Business Continuity Plan with emergency generators especially installed for the tenants. Large scale renovations have been carried out between 2001 and 2009, with the upgrade of the elevators and central building monitoring panel in 2014. 1985 Awarded the Building Contractors Society Prize. 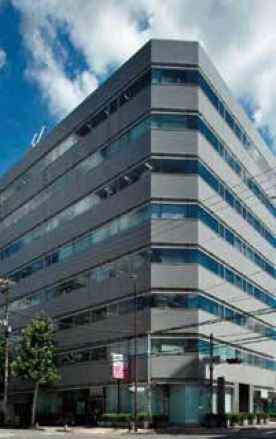 sapporo55 is a commercial office complex constructed by Takenaka Corporation, who won the “Competition for Improvement of North 5 West 5 Zone” sponsored by Sapporo City by adopting the concept of “constructing a new exchange base for citizens and creating prosperity of town based on the themes of education and culture”. 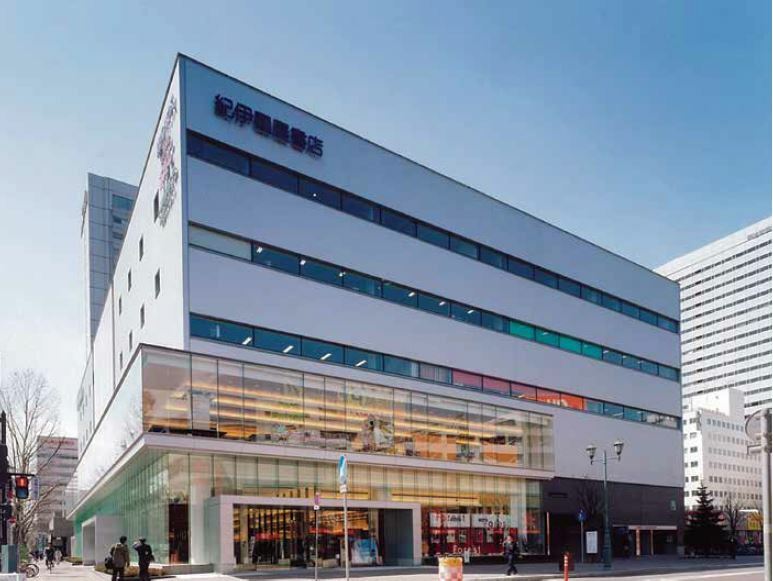 Sapporo 55 takes advantage of its convenient location – a 1- minute walk from the south gate of the Sapporo Station, a principal transit facility of the City. The commercial office building is occupied by educational and cultural tenants in accordance with the original building concept. Many events are held in the open entrance hall known as the “Inner Garden” and the building is always bustling with citizens. With a 3,000mm ceiling height and 150mm raised floor for IT wiring, the office space provides a comfortable working space. The common areas are equipped with energy-saving facilities which significantly reduce operating costs. Sendai Jozenji Building is located along two main avenues of the City: Bansui dori Avenue and the beautiful zelkova tree-lined Jouzenji Avenue. The building is very familiar to citizens because of its open public plaza. 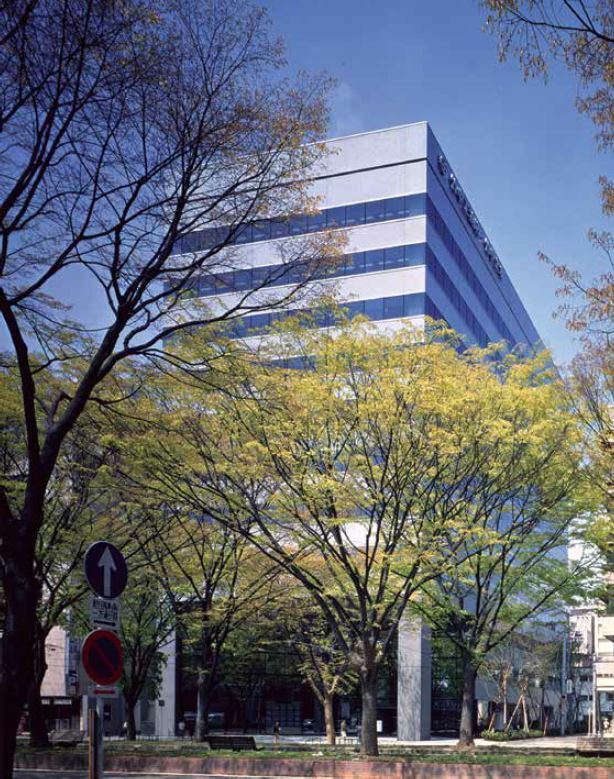 Located in the central business district, nearby to the Miyagi Prefecture Office and Sendai City Office, the building is also a convenient 3-minute walk from the Kotodai-Koen Station of the city subway. 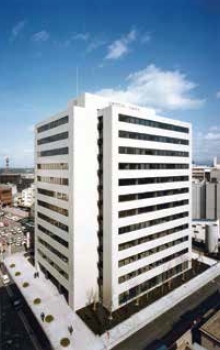 Sendai Jozenji Building provides superior work space with a renewed common area and a new individual air-conditioning system which supports the Business Continuity Plan. Osaka Business Park (OBP) is the newly developed city center of Osaka and is connected to rivers and gardens in harmony with history and nature. Crystal Tower is considered to be the landmark of OBP, and is a super-high rise building having as its concept “ample space” and “creative business activity”. 85% of the site is open to the general public carrying out the themes of water and green that provide relaxing space for businesses and citizens. 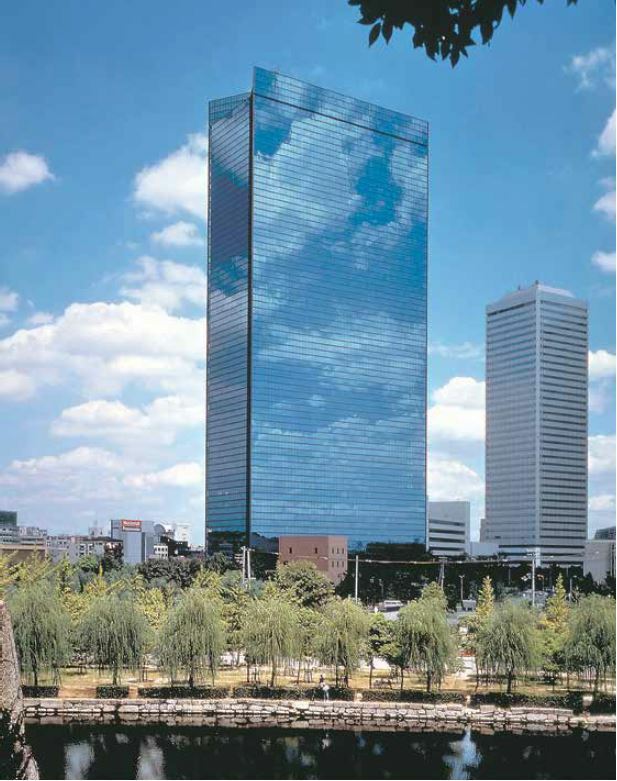 Crystal Tower is highly valued for its flexible layout, comfortable office space and efficient Vapor Cristal air-conditioning system, and has been awarded many prizes including the BCS Prize (Building Contractors Society). Notwithstanding its age, the building remains a high-grade building. 1992 Awarded the Building Contractors Society Prize. 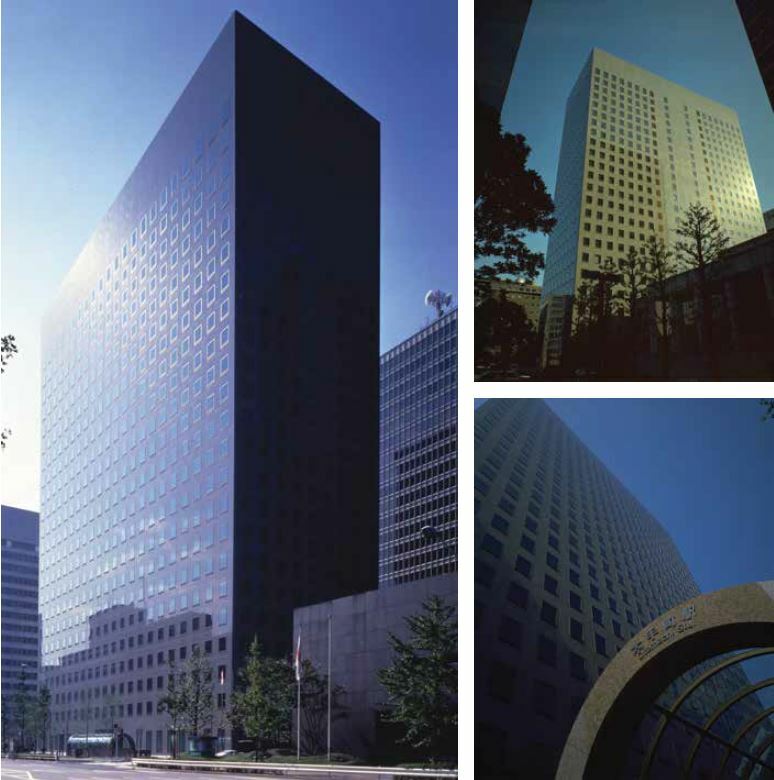 Umeda Center Building is located in Umeda, the gateway to Osaka’s commerce and business center, and provides comfortable office space and green open space. The building is 134.7m high and the 3-story-high 1st Floor entrance is air-well void with sloped ceilings and marble floors and walls providing large open space. The atrium serves as a gateway for tenants and is welcoming to visitors. The open space which occupies 70% of the site includes the Cristal Plaza, surrounded by nature; Corridor Street, lined with a variety of shops; and Umeda Crystal Hall, a large scale venue suitable for any type of event. The property is a refreshing balance of an oasis in the town and urban functionality, providing a comfortable business environment. 1988 Awarded the Building Contractors Society Prize. Umeda DT Tower is located in front of JR Osaka Station, the largest terminal in western Japan, and in the center of Osaka Station Plaza Area. The building was the final project in the Area, and completed the 76-year redevelopment plan of the Osaka Station Plaza started in 1926. 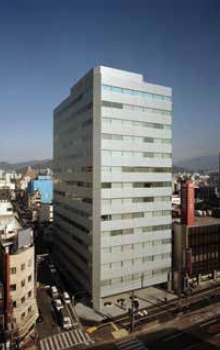 A hybrid base isolation system, providing higher safety against earthquakes was installed in the building, the first time in the world for a super high-rise. Aiming for a better working and energy-saving environment, it is also equipped with cutting edge mechanical and electrical systems. 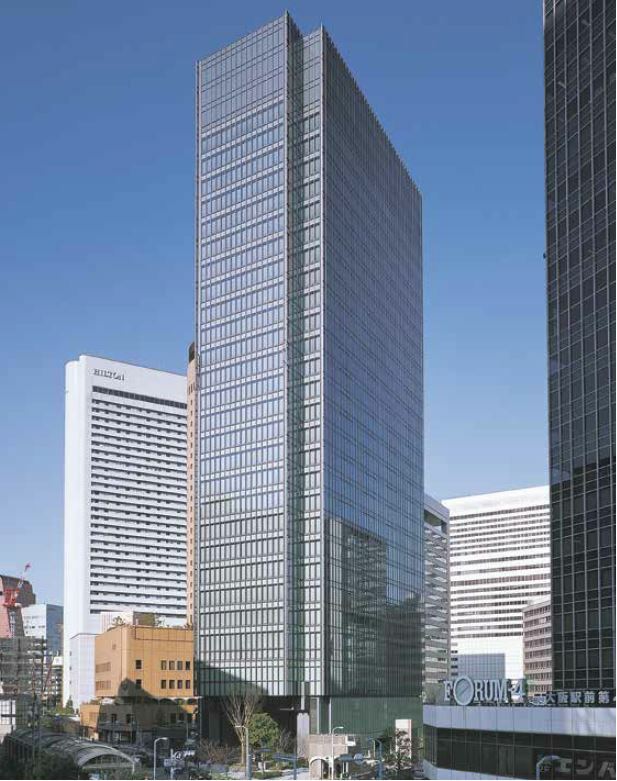 Together with its commercial facilities, large hall and public space, Umeda DT Tower pursues “kindness, reliability and innovation” to achieve a flowing workplace which keeps up with a new era. 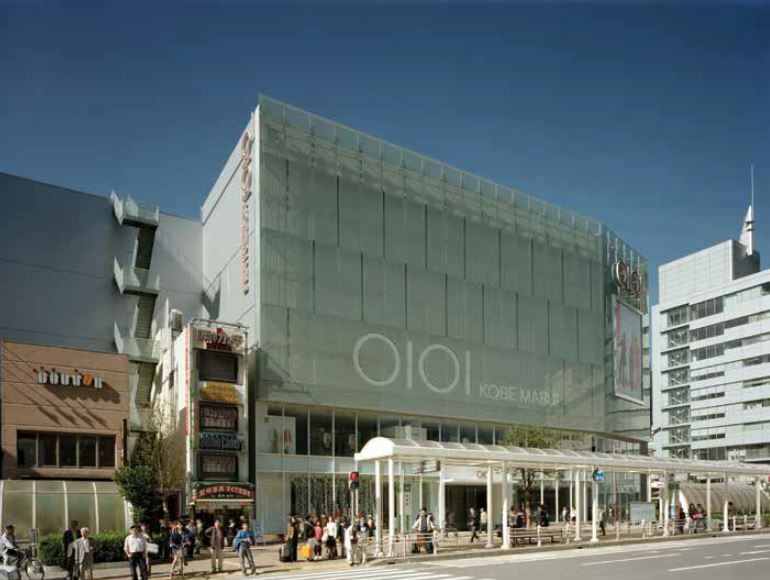 T’S Kobe is a commercial facility facing two major streets of Sannomiya, Kobe: Flower Road and Sannomiya Center Street. It was opened in October of 2003 and Marui Co., Ltd. became the first tenant when it opened its first shop in western Japan. The prosperity of this commercial facility is driven by the constant flow of bustling vitality and young people. The simple, bright façade of T’s Kobe was designed to become a symbol of a re-born Kobe after the significant earthquake in 1995.